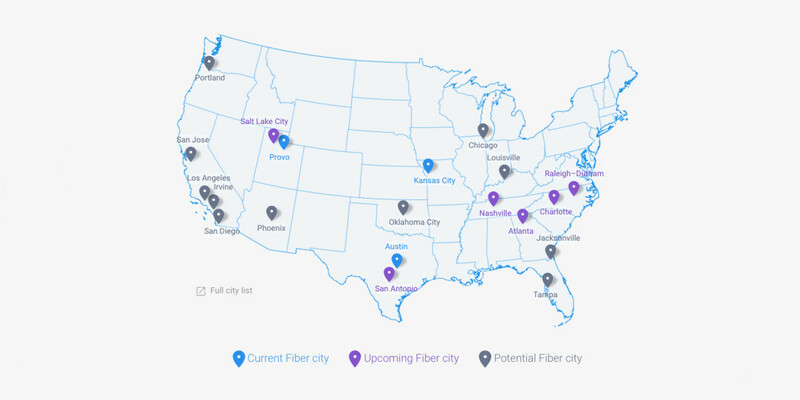 More than three years ago, Google Fiber launched with gigabit internet and TV, but has, to date, stayed away from voice services due to regulatory hurdles. The Washington Post reported today that Google is sending out invitations to try its new home phone service to members of its “Fiber Trusted Tester” program. The “Trusted Tester” program is akin to a beta launch in that a select few users will try out new services and features before the general public and then give this feedback to Google. Fiber Phone will require a service visit and the installation of some new equipment as well as switching — or porting an existing number — to “a phone number that lives in the cloud.” Additional features, such as voicemail transcription, call screening, spam filtering and do-not-disturb are also reportedly available.